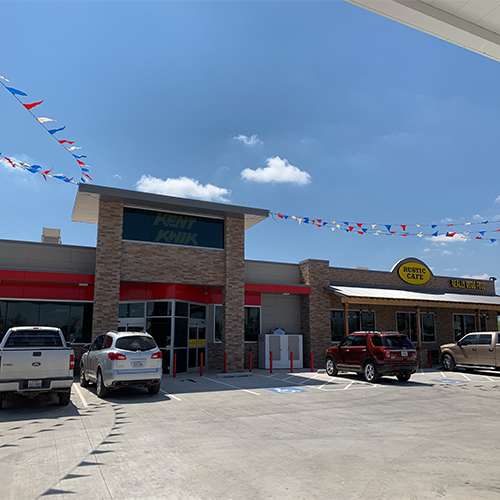 The Kent Companies is proud to announce the remodel of their Huddle House in Gun Barrel City, TX. 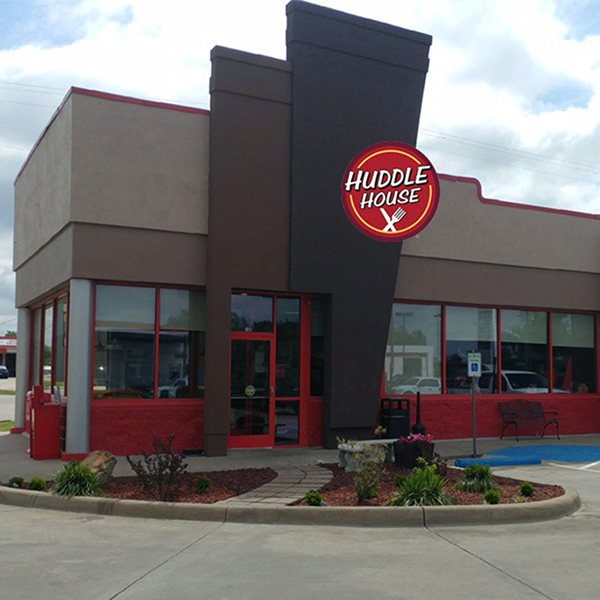 The refreshed Huddle House features a signature tower entrance, plush seating, contemporary furniture and vibrant lighting. The site also got upgraded signage, new bar with barstools, new equipment and gorgeous new bathrooms. 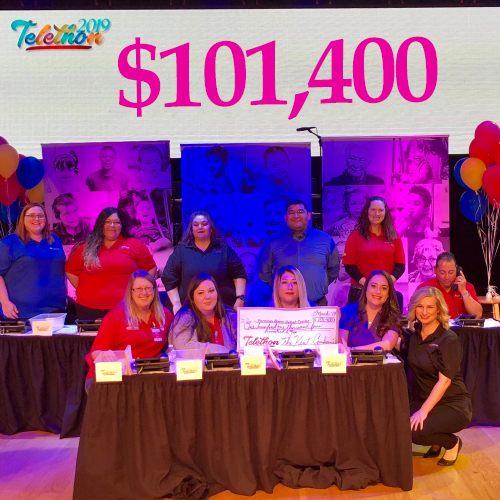 Gun Barrel City is one of 7 cities surrounding Cedar Creek Lake. Although our restaurant does not sit on the lake it is only about a half a mile to the lake from Huddle Houses doors. Cedar Creek Lake is the fourth largest lake in Texas, Cedar Creek Lake is 32,623 acres, 18 miles long and offers 320 miles of shoreline. The widest point of the lake is 8.5 miles and the deepest is 53 feet. Cedar Creek Lake is located 55 miles southeast of Dallas, Texas, so the short commute is a big benefit to "weekenders" or permanent residents that commute to DFW. It is one of the very few lakes in Texas that allows property ownership of the waterfront with the ability to have your own private boathouse. Cedar Creek Lake has also been recognized as one of the best places in the country to live for retirement.